Keeping good oral hygiene habits is the best way to prevent such oral health problems as tooth decay, gum disease, or tooth loss. Good oral hygiene habits include things like brushing and flossing daily, as well as visiting the dentist regularly. Maintaining good oral hygiene will keep your teeth and gums as healthy as possible. A dentist can help you develop an effective oral hygiene routine you can do at home. Dr. David Campbell is your dentist in White Lake, MI, for helping you maintain healthy teeth and gums. 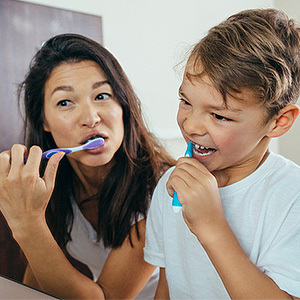 Brushing the teeth is one of the most critical components of a good oral hygiene routine. 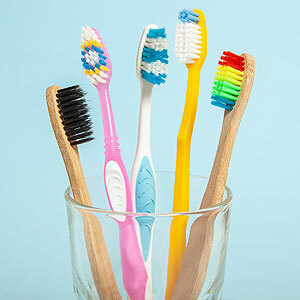 Brushing helps clear away gum disease and cavity causing bacteria. For best results, though, it is important to be thorough when brushing. Hasty or sloppy brushing can leave behind bacteria and food particles. 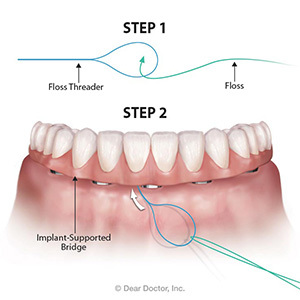 To brush properly, all sides of a tooth should be brushed, not just the front or top. Additionally, all surface areas inside the mouth should be brushed, including the gums, tongue, and roof of the mouth. By keeping good oral hygiene habits, you’ll develop healthier teeth and gums. Maintaining a good oral hygiene routine that includes daily brushing and flossing, as well as regular dental visits, you can avoid developing oral health problems such as gum disease and tooth decay. To schedule a dental checkup with Dr. Campbell, your White Lake, MI, dentist, call the office at (248) 887-8387.